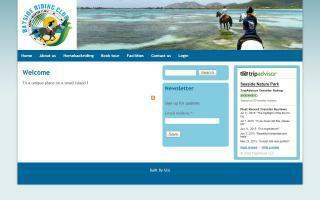 Caribbean Horse Directory - O Horse! 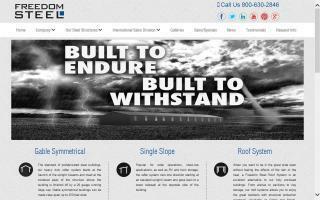 Freedom Steel Buildings is a leader in steel and metal buildings. Producer of prefabricated and pre-engineered horse riding arenas. Call today for a free quote. Official Web site of Bayside Riding Club, St. Martin F.W.I. Home of Caymanas Park, Jamaica horseracing information. We offer a list of Barbados stables and centres offering horseback riding tours and equestrian lessons in dressage & show jumping for advance riders and beginners. 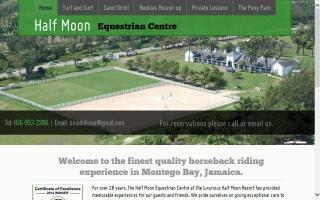 Horseback riding centre located at the prestigious Half Moon Golf and Beach Resort, Montego Bay, Jamaica.